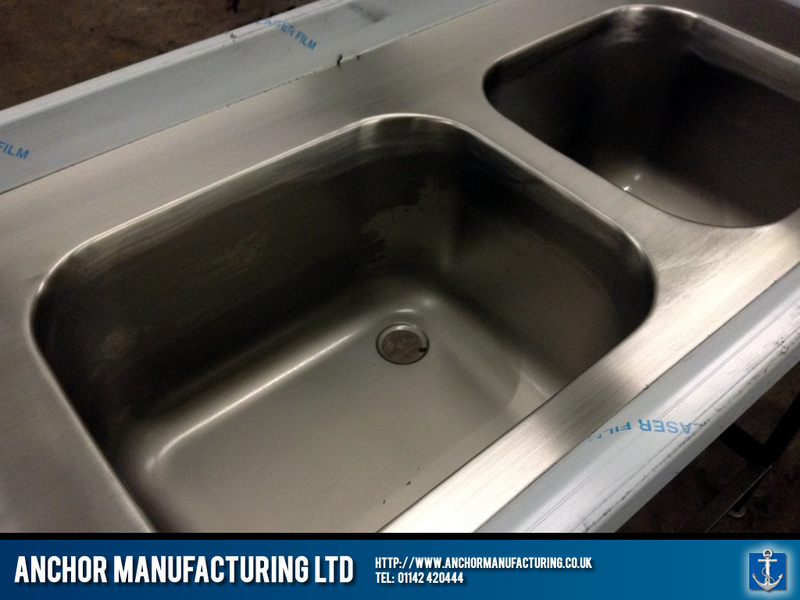 We fabricate all sorts of stainless equipment, including the kitchen sink! 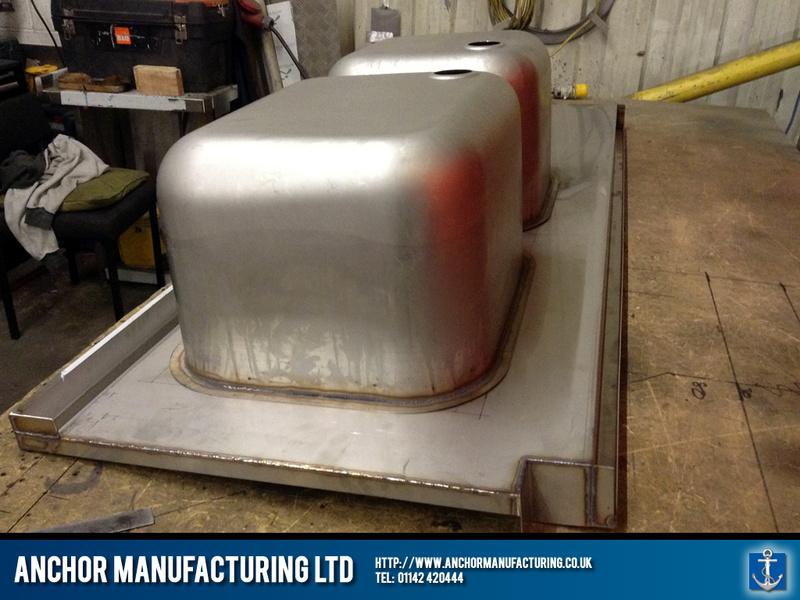 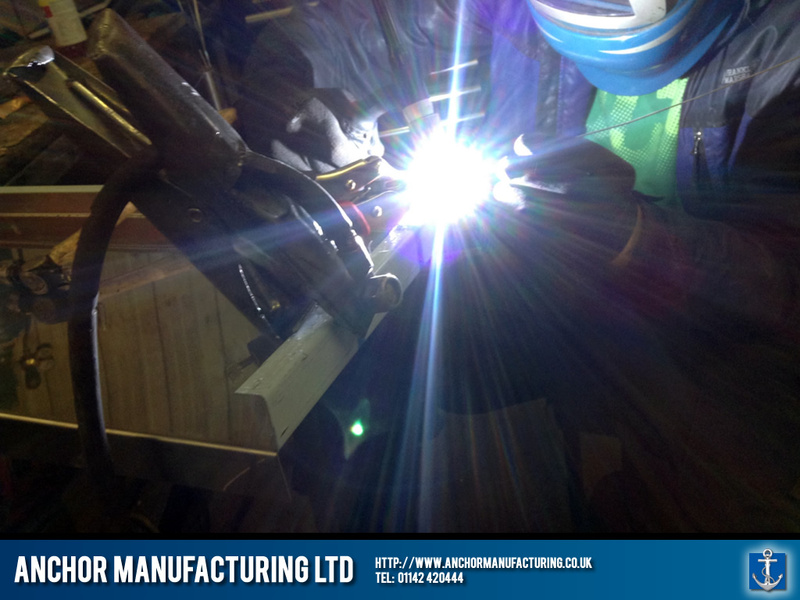 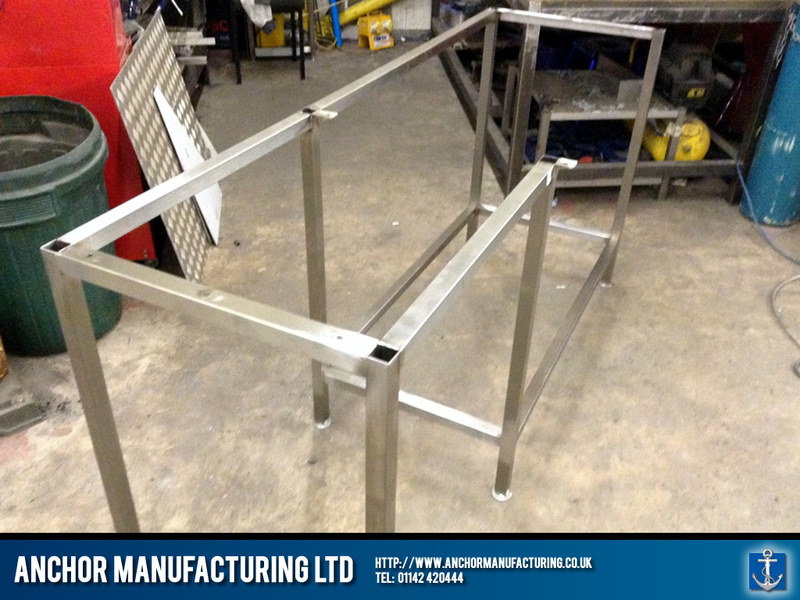 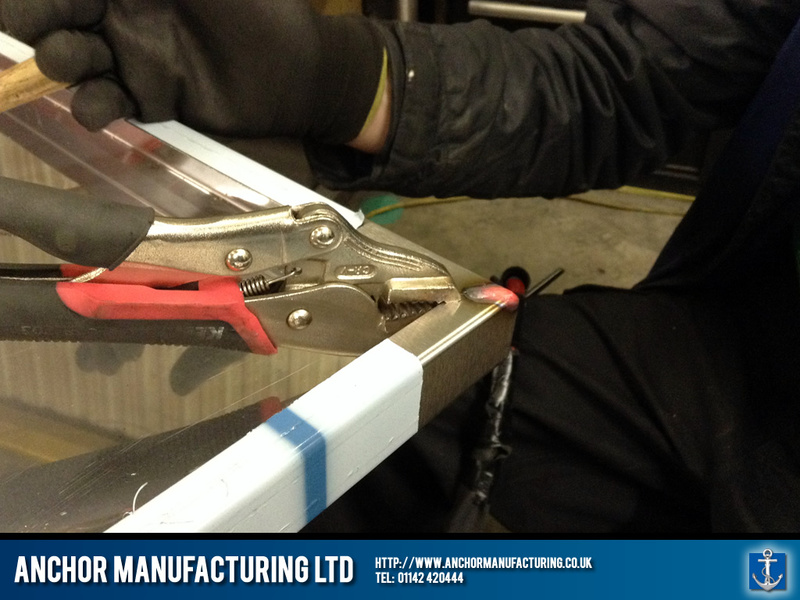 At Anchor Manufacturing LTD, you can be sure that every aspect of your order is hand crafted to precise standards. 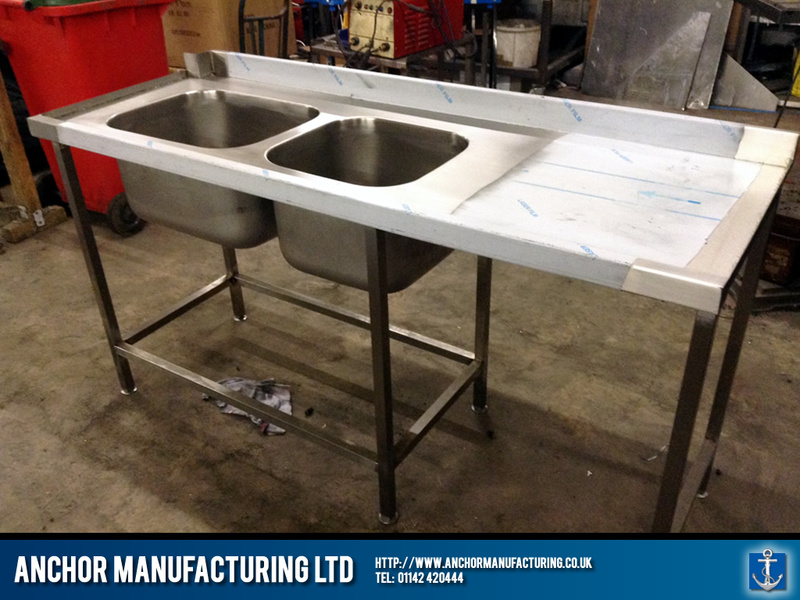 All of your steel kitchen equipment is made in our factory in Sheffield. 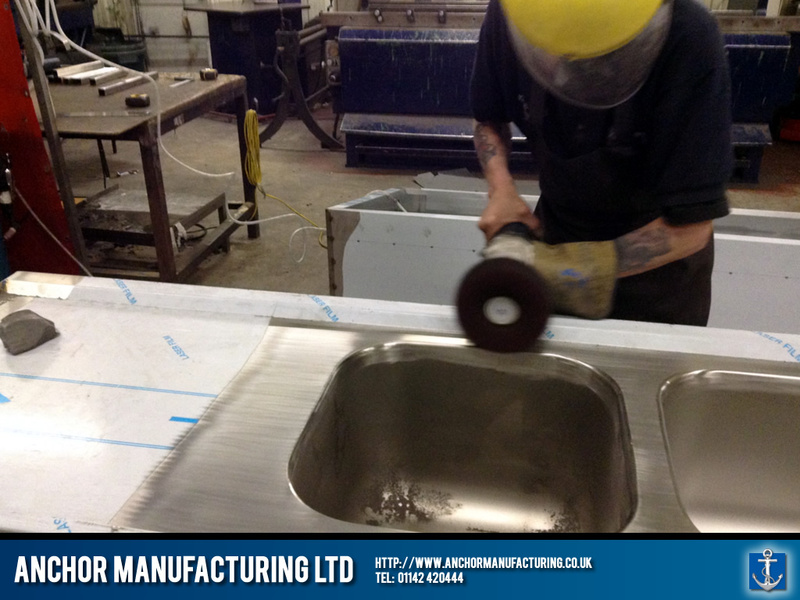 There are no middle men, just you and us! 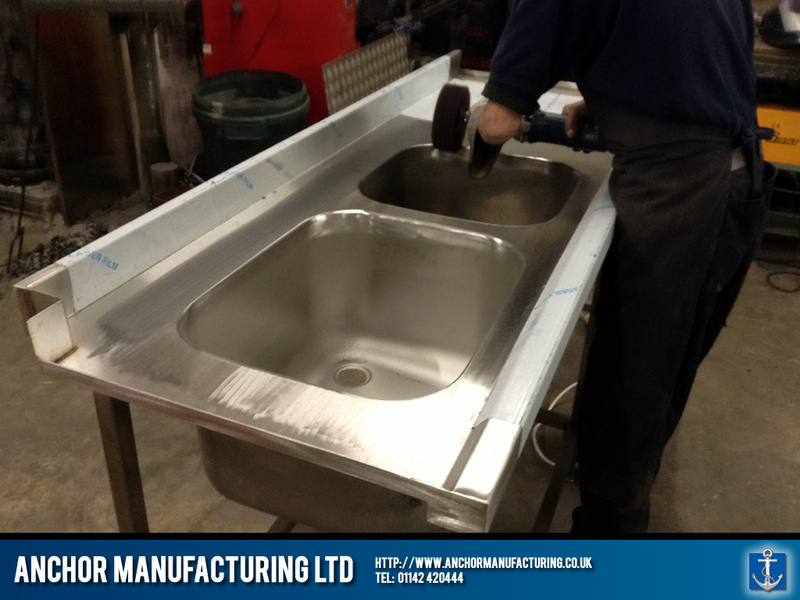 In this example from today, this stainless steel kitchen sink is made from scratch, using a bespoke frame,with welded seams and is given a final polish before delivery. 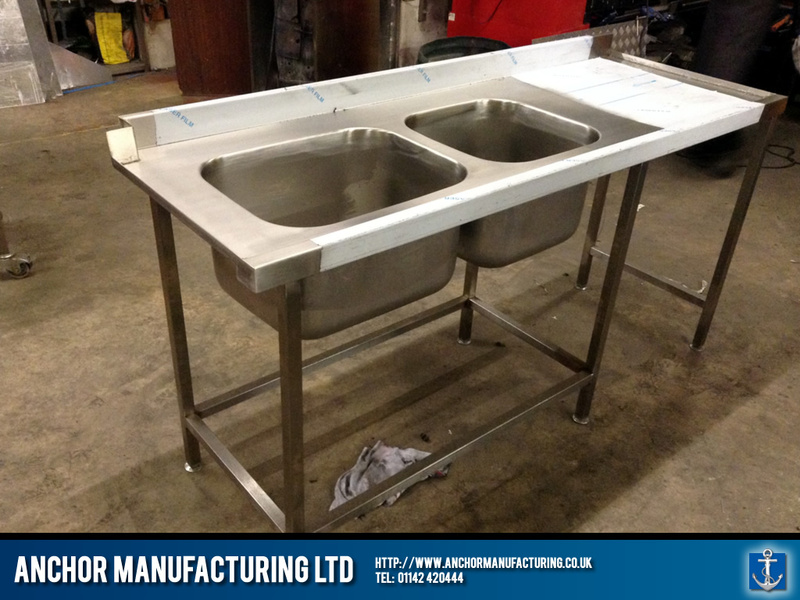 Everything is tailored around your specific needs.